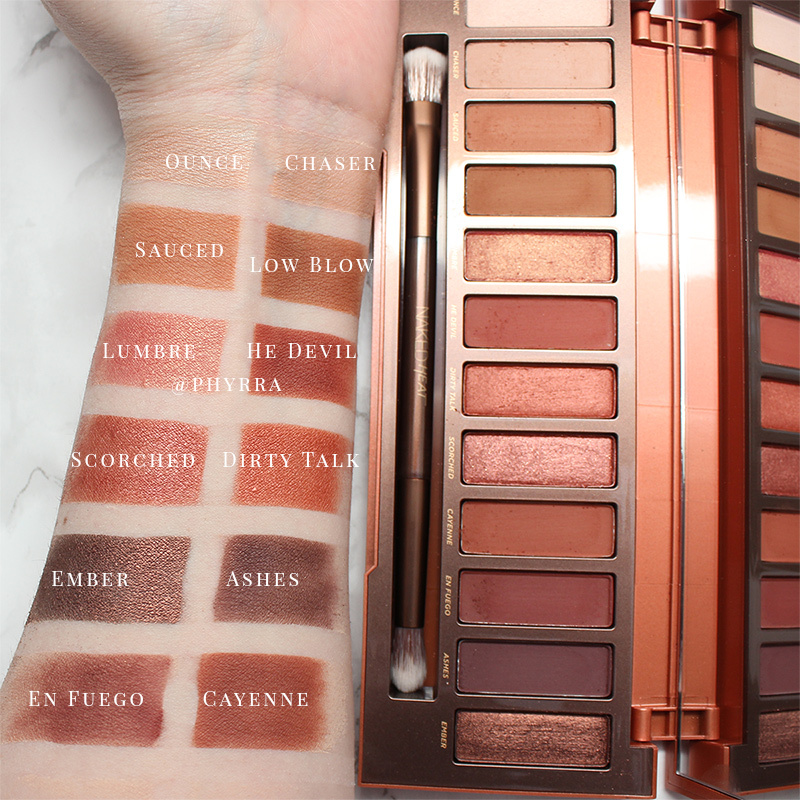 And as you know, the UD Naked palettes normally retails around SGD83 at Sephora stores in Singapore, which can be a little steep. 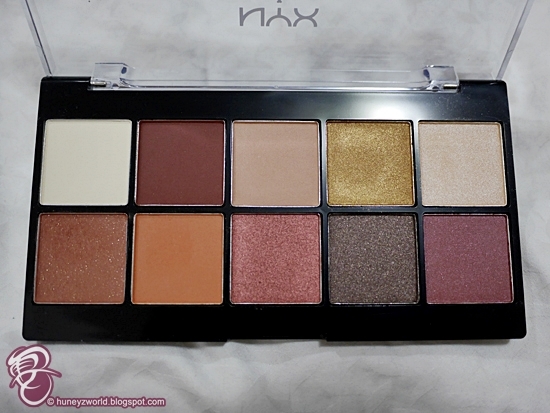 So, I've might have found another eyeshadow palette from NYX that might give the UD one a run for its money at simply SGD32! 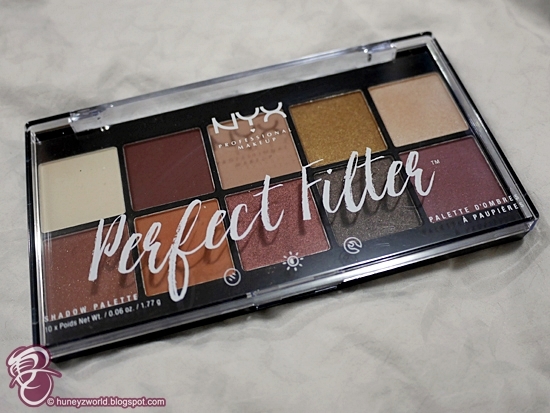 I found this lovely palette whilst popping into Sephora to find out the launch date for the UD palette and boy, was I super happy to have found the NYX Perfect Filter Shadow Palette in Rustic Antique. Though 2 eyeshadow shades short from the UD Naked Heat, I would have rather named this palette the Heat palette instead. 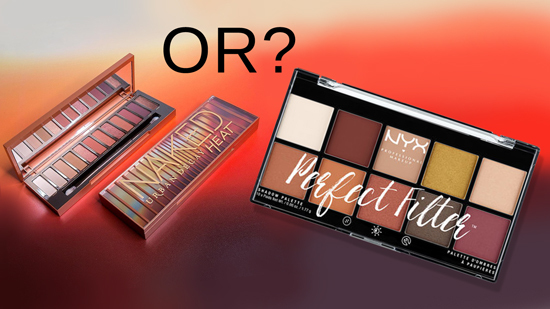 There are some similar shades on both palettes, but the NYX one has more difference shade tones, making it more fun to create more looks and of course, there's the orange and red tones I was looking for. 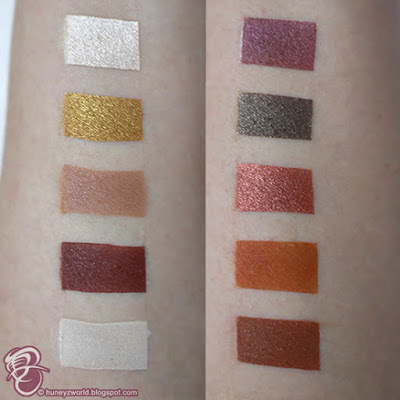 And if you have tried NYX's eyeshadows before, you will know that they are highly pigmented, easy to blend and definitely on par with a lot of other popular brands of makeup of there. So, below is a side by side comparison of both palettes. 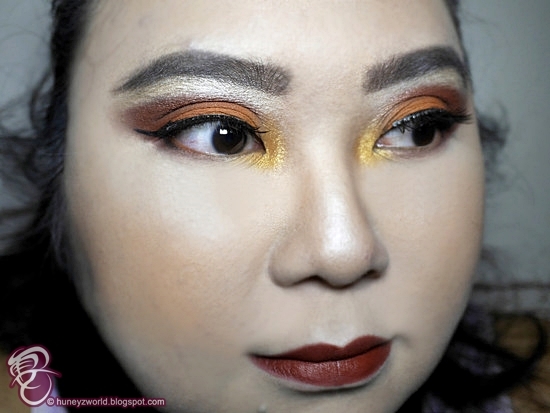 I think the UD palette allows one to create gorgeous smokey brown eyes, but as you can see from the look I created below, the NYX palette makes the eyes pop with much more dimension and colours. 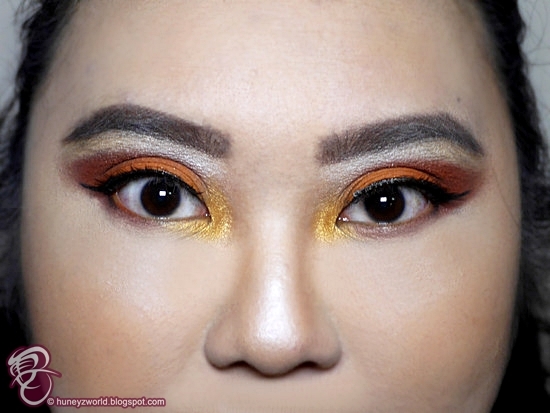 This is, of course, a more dramatic look, but I think you can easily create day to night look, 7 days a week, without having to repeat the looks at all. 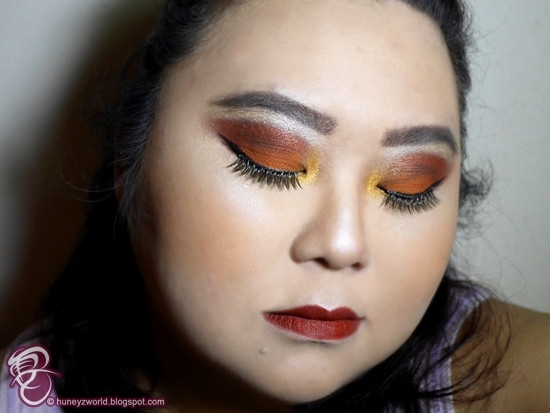 I even managed to use the shades to fill my brows, work as blusher and contour my face!